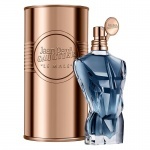 Jean Paul Gaultier Le Male All-Over Shower Gel delivers pure Le Male freshness. 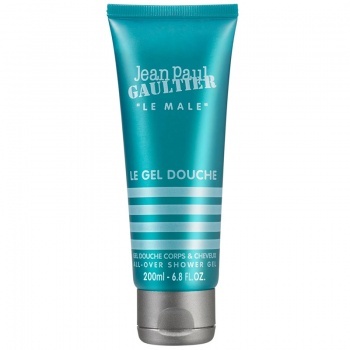 This shower gel can be used on the body as well as the hair. 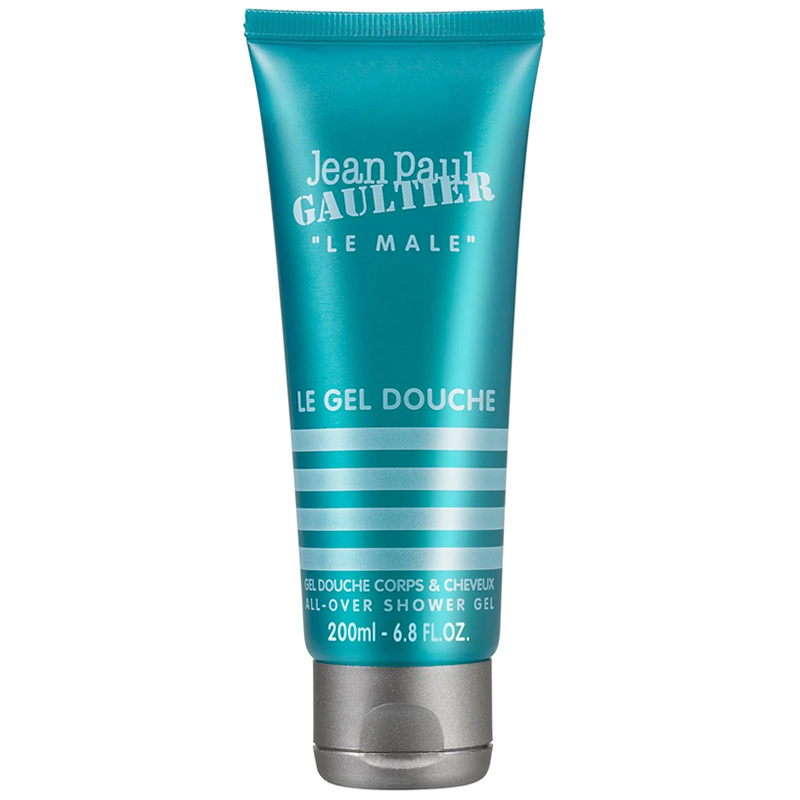 It cleanses gently and provides a fresh, pure sensation.Peppermint extract has been added for extra freshness.